It was good to get back to the back of Paradise Valley to go see and take pictures of the Giant Steps. I was there before the sunlight touched the area, to take long exposures. 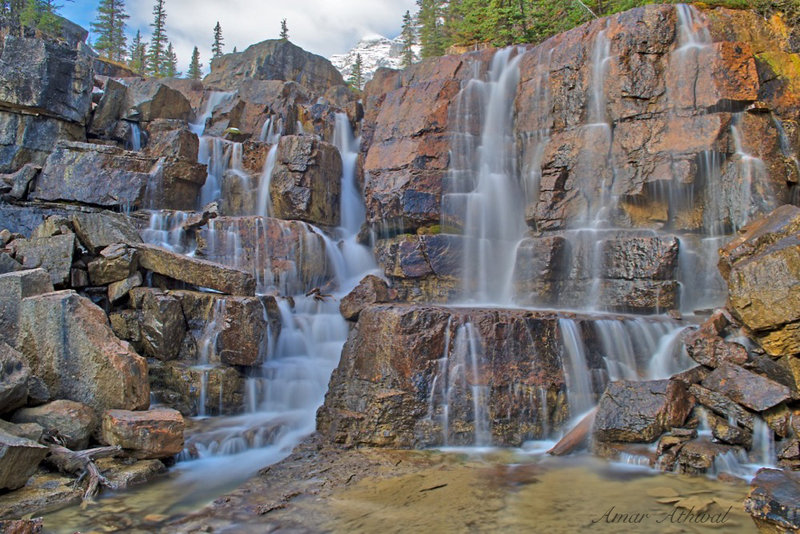 For next year, the plan is to get there during the early summer snowmelt, the falls would be great with even more water making its way down.